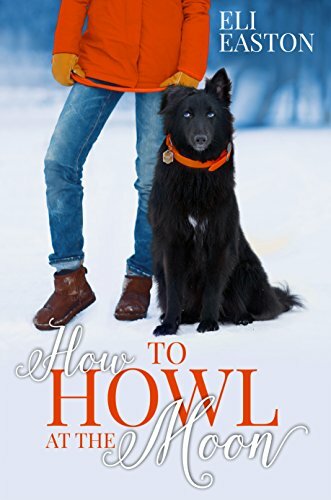 "How to Howl at the Moon" by Eli Easton- M/M, paranormal romance~ Price drop to $0.99! "Off Campus" by Amy Jo Cousins- M/M, contemporary romance~ Price drop to FREE! "An Unseen Attraction" by K.J. Charles- M/M, historical romance~ Price drop to $0.99! "Crossing the Line" by M.D. Saperstein and Andria Large- M/M, contemporary romance~ Price drop to $0.99! 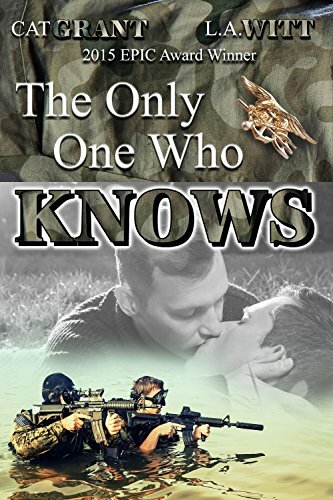 "The Only One Who Knows" by Cat Grant and L.A. Witt- M/M, contemporary romance~ Price drop to FREE! 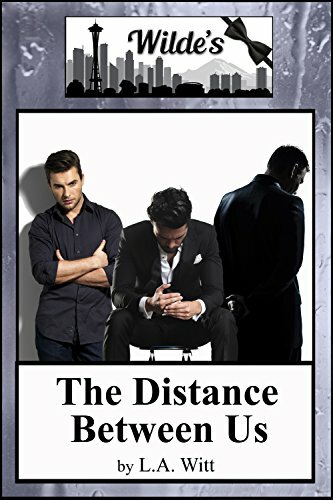 "The Distance Between Us" by L.A. Witt- M/M/M, contemporary romance~ Price drop to FREE! 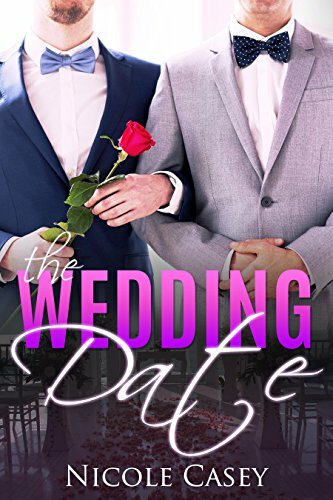 "The Wedding Date" by Nicole Casey- M/M, contemporary romance~ Price drop to FREE! 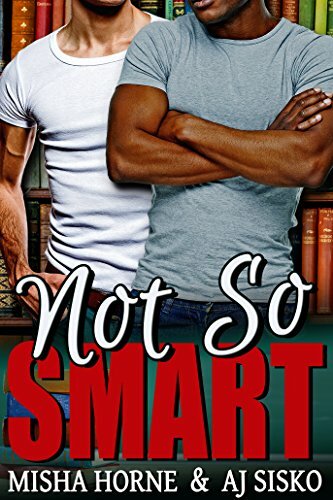 "Not So Smart" by Misha Horne and A.J. Sisko- M/M, contemporary romance~ Price drop to FREE! 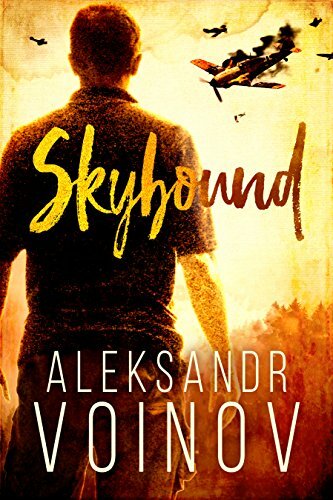 "Skybound" by Aleksandr Voinov- M/M, historical romance~ Price drop to $0.99! 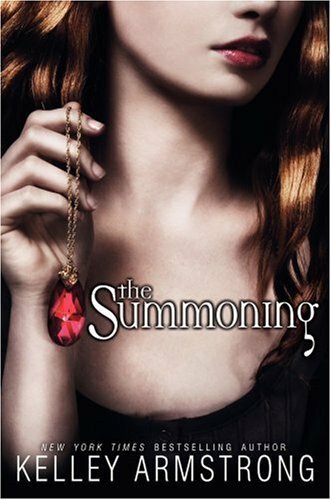 "The Summoning" by Kelley Armstrong- YA, urban fantasy~ Price drop to $0.99! 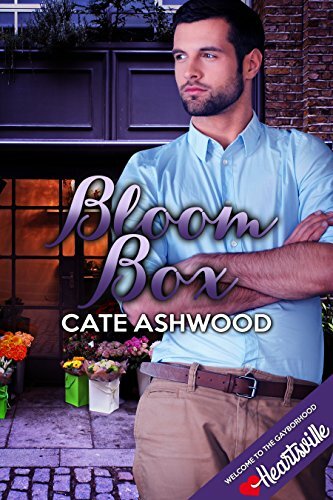 "Bloom Box" by Cate Ashwood- M/M, contemporary romance~ Price drop to $0.99!